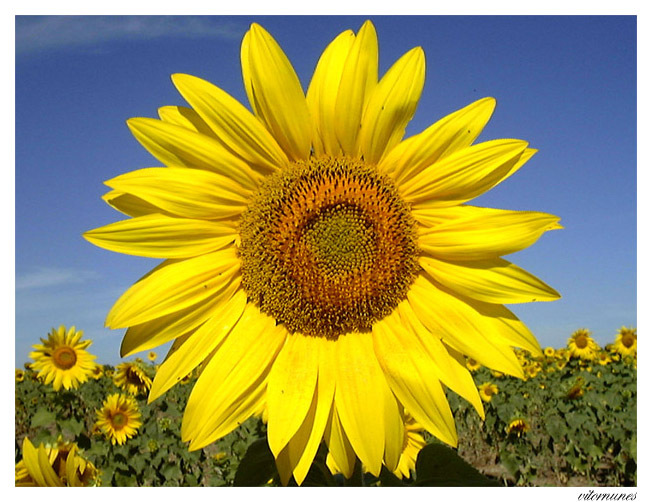 Like sunflower search for sunlight so humankind searches for freedom. It was a good luck to you to get such a shot. Very beautiful capture, nice colors Vitor! Excellent macro. Very nice colors. Good shot! I love girassol. Have you resolved your problem? Wonderful details and colors. Congrats, Vitor! Uma foto portuguesa, concerteza...5 *ґs !! !